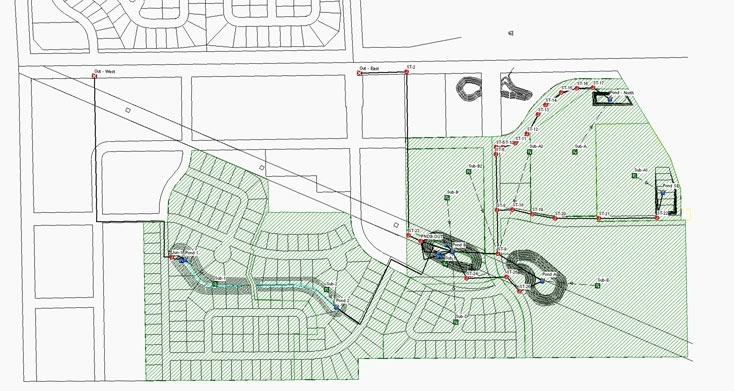 Moore Engineering was hired in the spring of 2013 by the City of Fargo for survey and design services for the 84.5-acre residential and commercial development in south Fargo. Moore Engineering completed survey, design, and bidding services for the City of Fargo for the development. Survey work for the project included an existing conditions topographic survey and preliminary and final plat preparation. The project included plan design and preparation, specifications preparation, and bidding documents for the development. 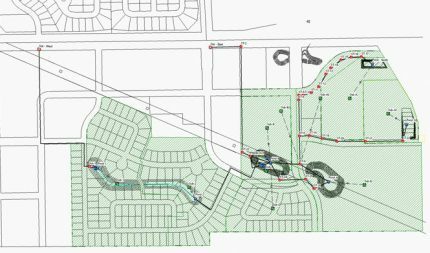 Project included over 39,000 feet of underground utilities, 40,000 square yards of asphalt and concrete paving, and 15,000 linear feet of curb and gutter. Project also included 2,600 linear feet of temporary clay levee. 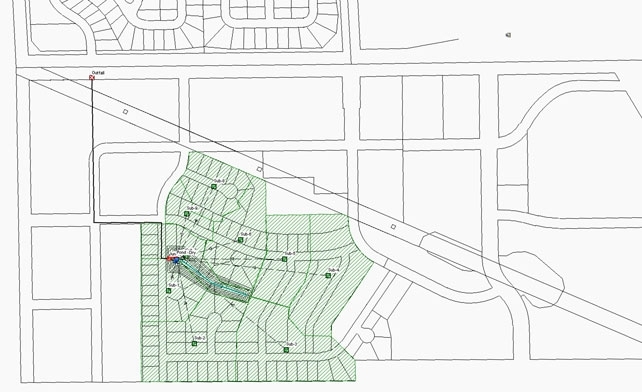 The project also included LOMR-F services to elevate residential lots above the FEMA 100 year flood plain. 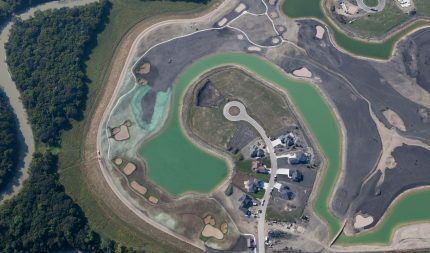 Excavated and imported soil was used to fill residential lots, compaction test were taken to verify compaction requirements, and legal parcel descriptions were written to remove property from the flood plain that met FEMA guidelines.